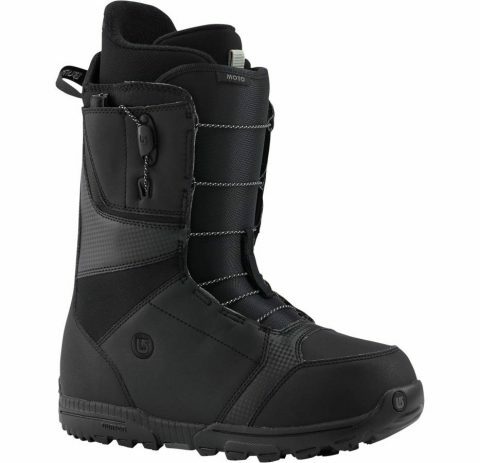 The best selling snowboard boot in the world!! The Moto’s speed zone lacing system makes it very easy to use, a simple pull of the lower and then the upper zone lace and you’re away. Instant out of the box comfort makes this a must have for so many.